Plot F106/137 VGC Estate: These are 4 nos. 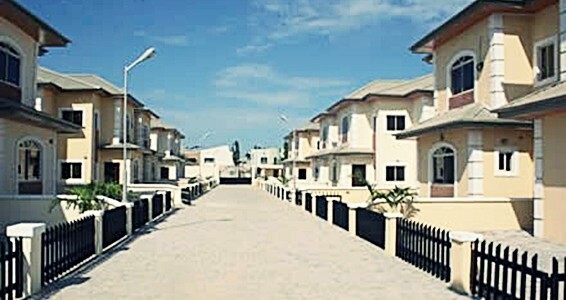 fully detached duplexes sitting altogether on a land area of 2,805 square meters. They were architectural masterpiece. They were completed in early 2007. Plot F264-7 VGC Estate: These are 4 nos. 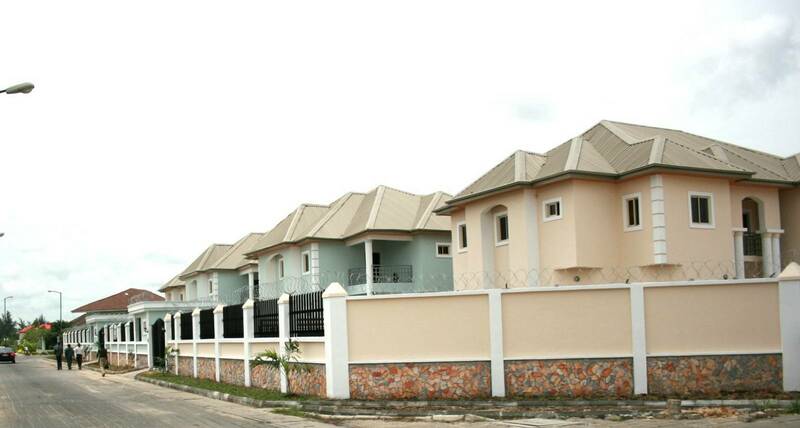 fully detached duplexes sitting altogether on a total land area of 2,700 square meters (each occupying 675 sq m). 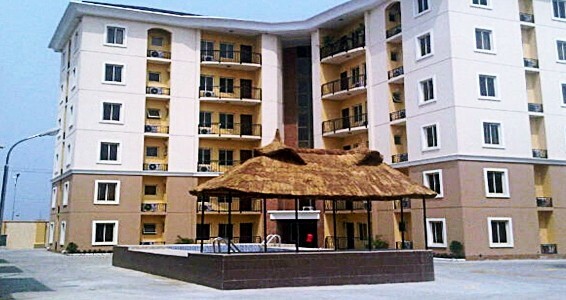 They have 5 bedrooms each (all ensuite), 2 rooms detached boy’s quarters each etc. They were completed in early 2007. 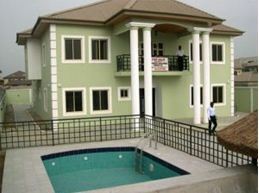 Plot D74 VGC Estate: This is a luxurious mansion sitting on a 900 square meter area of land. It was done to a very high standard with swimming pool and fully detached boys’ quarters.It has 5 bedrooms(all en suite), a study room and 2 sitting areas. Plot C59/C60 VGC Estate: These are 2 nos. 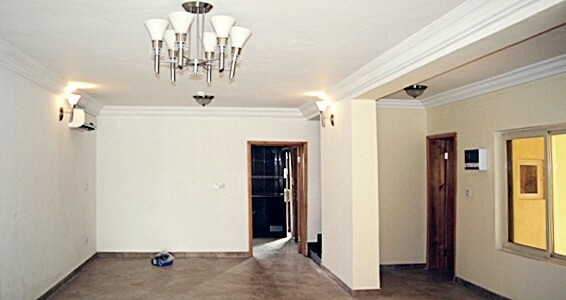 fully detached duplexes sitting altogether on a land area of 1,470 square meters. 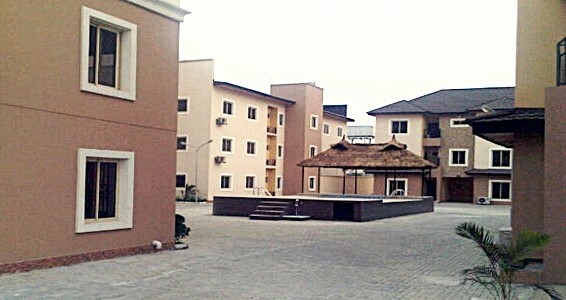 They have 5 bedrooms each (all ensuite); 1-room boys’ quarters each, 2 sitting areas.They were completed in early 2006.